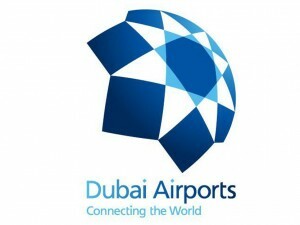 flydubai has announced that it will operate flights to select destinations from Dubai World Central (DWC) in order to provide more travel options to passengers during the southern runway refurbishment project previously announced by Dubai Airports. 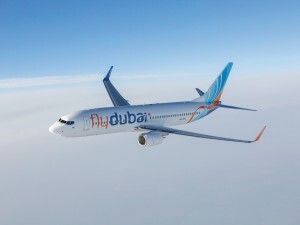 The refurbishment project is scheduled to take place between April 16 and May 30, 2019. flydubai will operate flights to 39 destinations from DWC during the period of the refurbishment project to ensure minimum disruption to passengers’ travel plans. During this period, flights to 10 of these destinations will also be available from DXB. 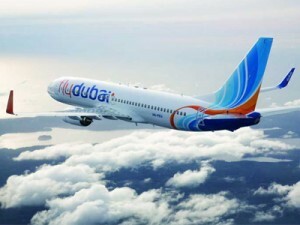 Flights to all other flydubai destinations will continue to operate from Dubai International (DXB). Following the completion of the runway enhancement project, flydubai will resume its flights to these 39 destinations from Dubai International (DXB). 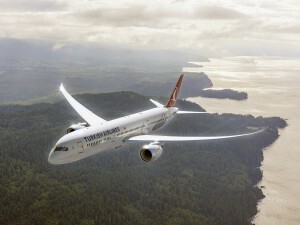 The list includes Addis Ababa (ADD), Cochin (COK), Isfahan (IFN), Faisalabad (LYP), Istanbul (SAW), Abha (AHB), Delhi (DEL), Jeddah (JED), Chennai (MAA), Sialkot (SKT), Ahmedabad (AMD), Dammam (DMM), Kabul (KBL), Muscat (MCT), Shiraz (SYZ), Amman (AMM), Gassim (ELQ), Karachi (KHI), Medina (MED), Ta’if (TIF), Bahrain (BAH), Jizan (GIZ), Khartoum (KRT), Mashad (MHD), Thiruvananthapuram (TRV), Beirut (BEY), Ha’il (HAS), Kuwait (KWI), Multan (MUX), Tabuk (TUU), Mumbai (BOM), Alexandria (HBE), Lucknow (LKO), Najaf (NJF), Colombo (CMB), Hyderabad (HYD), Lar (LRR), Riyadh (RUH). Dubai Airports and China Eastern celebrated the announcement of three weekly non-stop flights between Shanghai and Dubai International (DXB) at an event in Dubai recently. Scheduled to begin on September 17, the non-stop services are an addition to China Eastern’s three existing flights between Shanghai and Dubai with a stopover in Kunming, the capital city of China’s Yunnan province. The new services will offer customers greater choice and facilitate ease of travel between the two destinations. A top trading partner for the UAE, China is a major contributor to DXB’s traffic with more than 2.2 million travellers in 2017. China Eastern’s association with DXB goes back to 2010 when it commenced service between Dubai and Kunming via Dhaka. 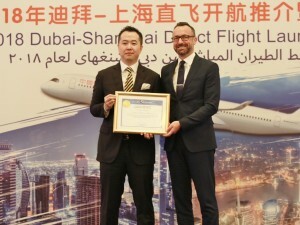 As part of the event, Eugene Barry, Executive Vice President of Dubai Airports’ Commercial Group, presented a certificate of appreciation to Randy Cui, General Manager (UAE) of China Eastern, for the carrier’s role in boosting UAE-China connectivity through a strong partnership with Dubai Airports. Dubai International (DXB) welcomed 36.9 million passengers during the first five months of 2018, according to the monthly traffic report by Dubai Airports. DXB welcomed a total of 36,943,613 passengers during the first five months of 2018 compared to 36,969,594 passengers recorded during the same period last year, a marginal contraction of 0.1%, largely due to the impact of Ramadan which fell in May this year. Passenger traffic for the past 12 months totalled 88,216,118, up 2.6% compared to 85,974,096 recorded during the corresponding period in 2016-2017. In May, passenger numbers totalled 6,589,264 compared to 6,850,052 recorded during the same month last year, a contraction of 3.8% due to lower volumes traditionally experienced during Ramadan. Average monthly traffic volumes have however remained high in 2018 at 7.4 million passengers. Eastern Europe was the fastest growing region in May with 19.4% growth, thanks to robust growth on routes to Croatia, Bulgaria, Serbia and Romania and the launch of flydubai’s new services to Krakow in Poland. CIS was the second fastest region (11.3%), followed by Africa (9.9%) – where Nigeria and Egypt recorded strong growth during the month. India was the top destination country with a total of 1,041,258 passengers, followed by Saudi Arabia (495,242), and the UK (429,893), while the top cities for passenger volumes were London with 262,913 passengers, Mumbai (213,056) and Jeddah (179,756). Flight movements during the month under review totalled 32,620 compared to 34,544 during May 2017, a drop of 5.6%. The hub’s efficiency increased as the average number of passengers per flight was 209 during May, up 2% compared to 205 during the same month last year. 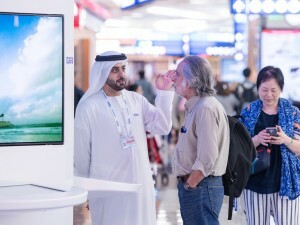 Passengers travelling through Dubai International (DXB) can now virtually explore Dubai and experience the wide array of offerings available, as a new, technologically-advanced digital installation has been set up in Terminal 3, Concourse A, that creates and sends to passengers a tailor-made two-day Dubai itinerary based on the passengers’ interests and preferred experiences via email. 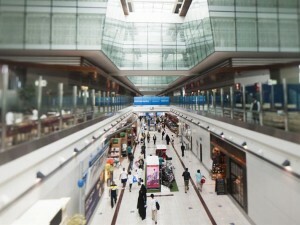 Launched by Dubai’s Department of Tourism and Commerce Marketing (Dubai Tourism), in collaboration with Dubai Airports and Emirates Airline, the activation, titled ‘MyDubai Experience’ in reference to the emirate’s hugely successful local advocacy movement, is designed to provide a futuristic and innovative way for travellers to discover and learn more about the city without setting foot outside the airport. The ultimate goal is to inspire the millions of transit passengers passing through DXB to revisit Dubai in the near future by showing them everything they can experience during a holiday in the city. Located in one of the busiest parts of the terminal and measuring an impressive 6 metres in height and 4 metres in diameter, the new installation comprises state-of-the-art LED tiles positioned to create five 360-degree rings, each exhibiting a variety of photographic, video, social media and user-generated content that has been carefully curated to draw the attention of passers-by and optimally showcase the Dubai proposition. The rings can either work together to produce a single large visual, or operate independently to create a collage depicting a multitude of different Dubai experiences and offerings. 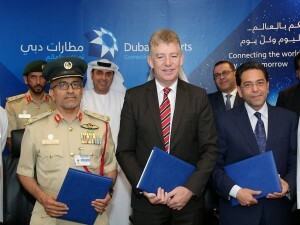 In a move to enhance customer experience and operational efficiency at security check points at Dubai International (DXB) and Dubai World Central (DWC), Dubai Airports together with Dubai Police General Department of Dubai Security signed a Memorandum of Understanding in Dubai with the International Air Travel Association (IATA) and Airports Council International (ACI) to become part of their joint initiative on Smart Security. The Security initiative aims to bring specific and measurable improvements in security effectiveness, operational efficiency and passenger experience at airport security checkpoints through better use of technology, process innovation, and the use of risk-based security concepts. The MoU will pave way for Dubai Airports, together with airlines, control authorities, regulators and solution providers, to benefit from the knowledge and lessons gained through trials and research activities at other participating airports. “We manage the world’s busiest international airport with more than 90 million passengers passing through our facilities annually. To achieve our vision of being the best in customer experience as well as to provide the capacity to accommodate ongoing and future growth, it is imperative that we look to new technologies and processes to significantly reduce wait times and avoid queuing wherever possible. Our participation in the Smart Security initiative of IATA and ACI is a big step in that direction,” said Buti Qurwash, Vice President of Security, Dubai Airports. According to the latest report issued by Dubai Airports, passenger traffic at Dubai International (DXB) exceeded 7.9 million in January. DXB welcomed a total of 7,960,146 passengers in January, a small reduction of 1 per cent compared to 8,037,008 recorded in January 2017 when passenger volumes were boosted due to Chinese New Year which fell in February this year. South America was the top region in terms of percentage growth during the month (22.6%), followed by CIS (19.7%) – with a bulk of the increase resulting from the surge on routes like Moscow, Baku, and Kazan among others, and Africa (6.4%) propelled by the launch of new services by Med View and Emirates on routes to Abuja and doubling of Emirates’ services to Lagos. “With passenger numbers nearing 8 million during the first month of the year, we’ve had a very encouraging start to 2018,” said Paul Griffiths, CEO, Dubai Airports. 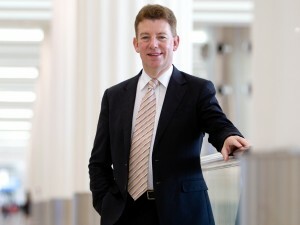 “What’s even more encouraging is that processes and technologies we have implemented recently are creating a smoother experience for our customers despite the high traffic volumes.” In terms of passenger numbers, routes to the Indian subcontinent topped the list with 1,100,477 passengers followed by Saudi Arabia (650,822 passengers), and the UK (547,286 passengers). London was the top destination city with 333,286 passengers, followed by Kuwait (231,956 passengers) and Mumbai (225,776 passengers).